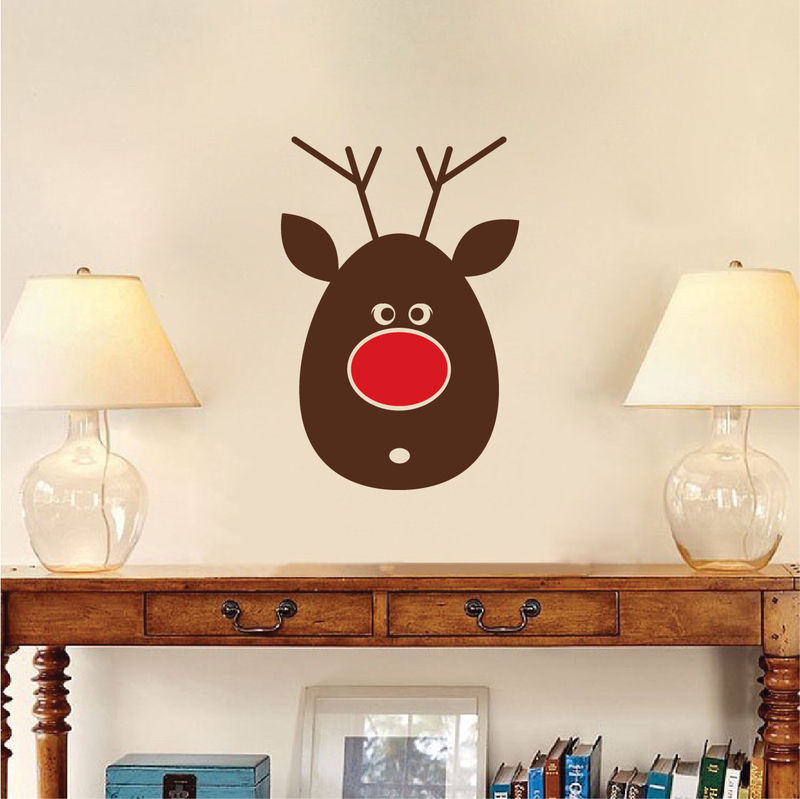 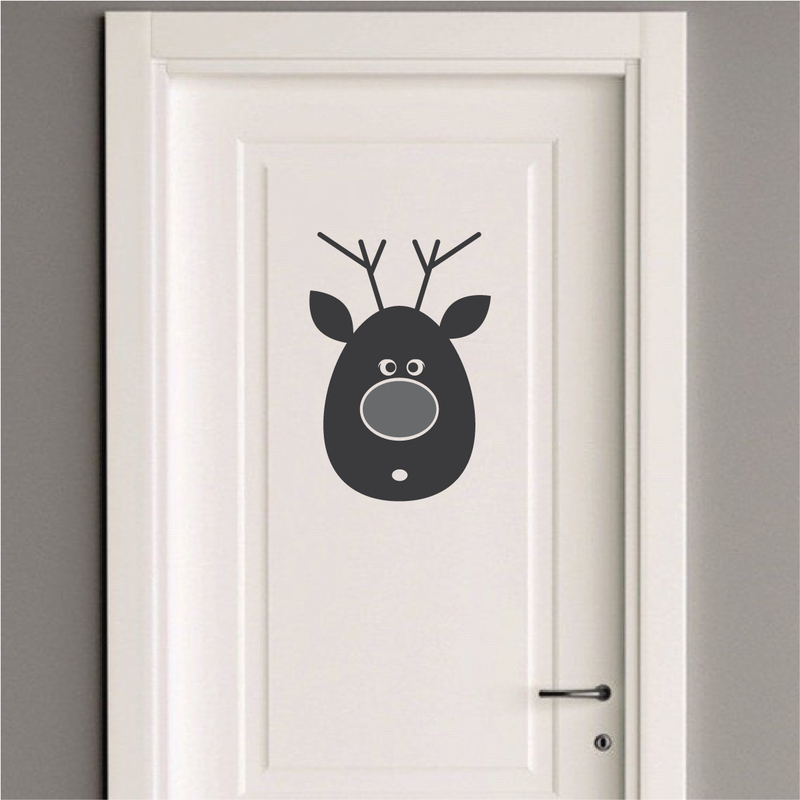 9"x6" 14"x9" 18"x12" 23"x15" 34"x23"
Use the Reindeer Decal Sticker from Trendy Wall Designs to decorate your home or office. 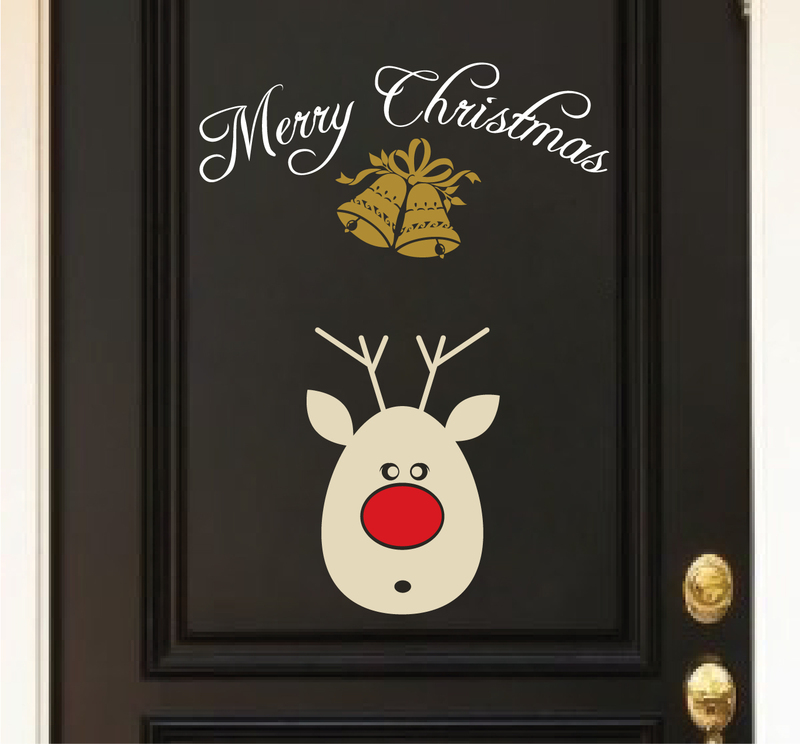 Apply this decal with other zesty seasonal decals to really spice it up! 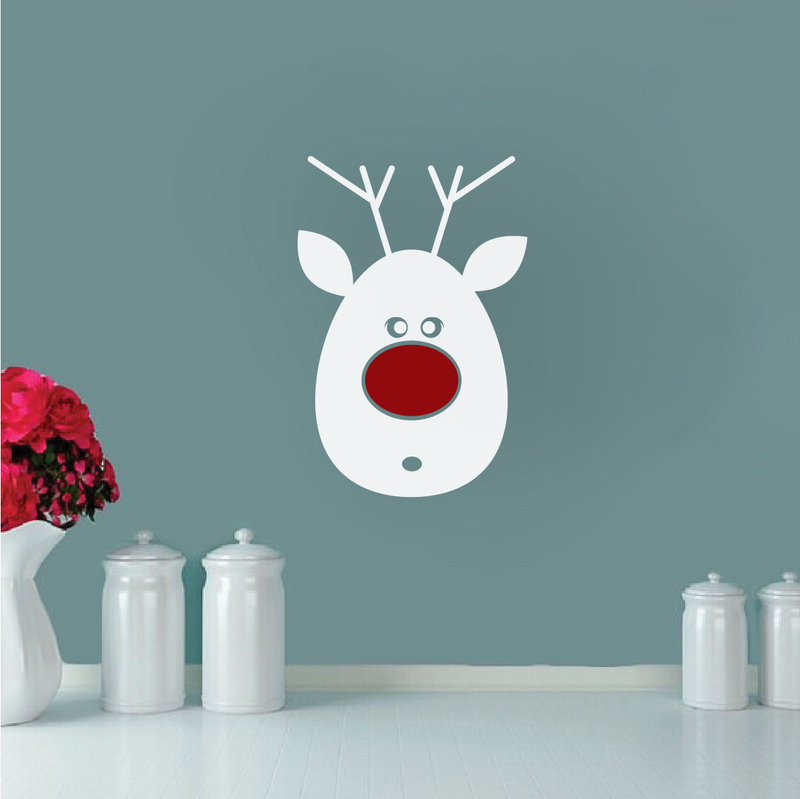 Click on the colors to see all available color options for this product.